Breaker's Marine is clearing out old stock of Suzuki Outboards! Come check out our clearance pricing on motors, with more than $2700 off MSRP on certain models! THE KING HAS BEEN CROWNED! 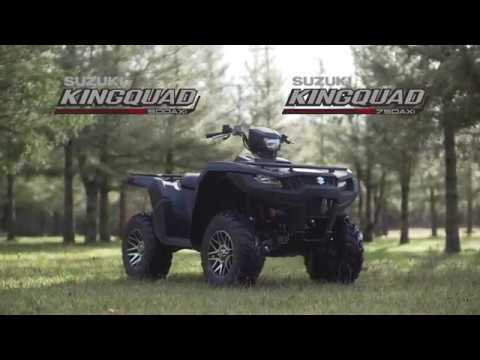 Suzuki KingQuad 750AXI is winner at the Japanese Big Bore Shootout from ATV.com Come enjoy the Suzuki Way of Life We have 750's in stock and on sale! First Derby of the Season! This weekend is the 27th annual Logger's Derby out of Poett Nook & Breaker's Marine is once again proud to sponsor the event with the prize of a 2.5 hp Suzuki engine. 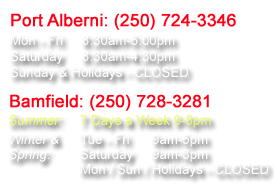 Come in for some last minute tackle & we'll see you on the water! Tohatsu Outboard Winter Sales Pricing! Suzuki 2014 Sales Program Extended!